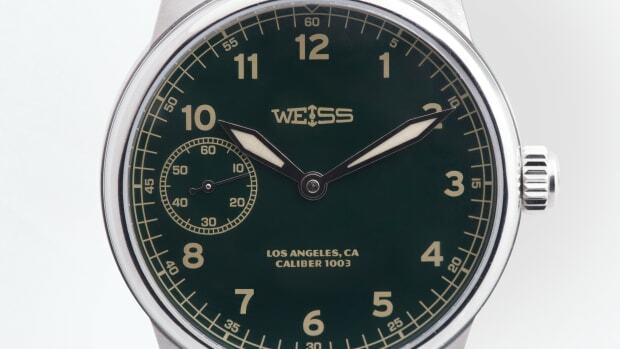 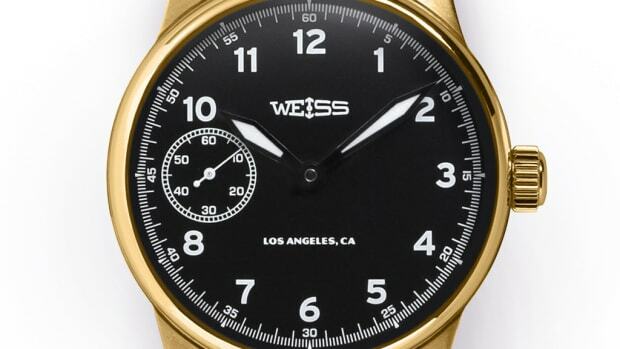 Proving independent American watchmaking is still alive and well, LA-based Weiss has been crafting some serious timepieces and is now launching two special editions based on their timeless Field Watch designs. 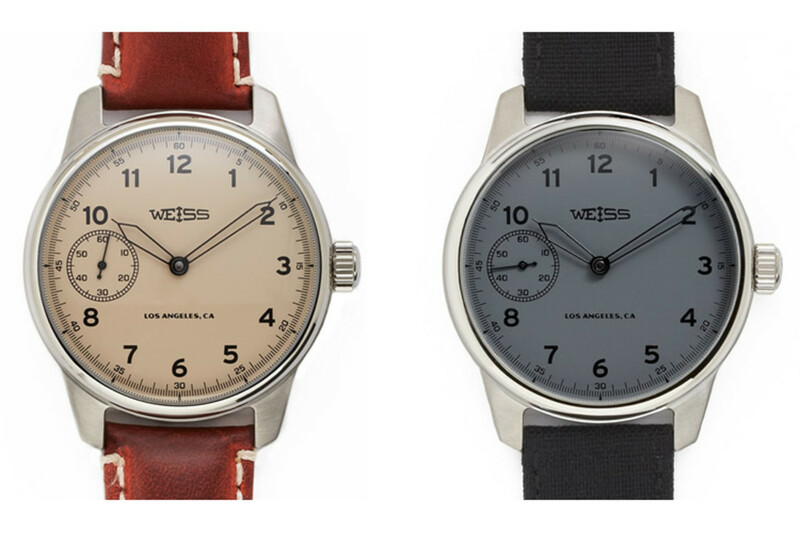 The two new special edition styles include a "latte" and "carbon" dial which are machined from naval brass and both feature steel skeletonized hour and minute hands. 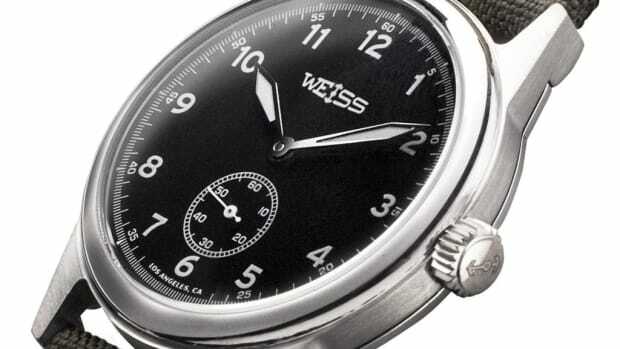 The cases are sized at 42mm and are made from 316L stainless steel and houses their manually-wound movement that is assembled from 100 Swiss parts and are hand-finished at their Los Angeles workshop.